The latest PlayStation Flash Sale has gone live, and it’s a doozy. 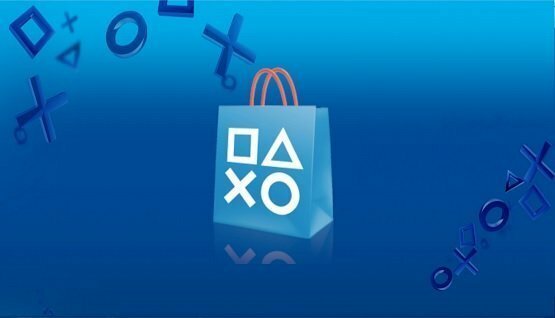 For the PS Essentials Sale, Sony has rounded up almost all of top-rated games on PlayStation 4, PlayStation 3, and PlayStation Vita, and slashed their prices by massive margins. If you’ve been looking for a cheap way to add some hits to your library, look no further. This will be one of your only opportunities to grab the excellent God of War for only $25, so don’t sleep on that deal. You can also grab all of EA Sports’ latest releases for one flat price, which is nice. GTA V is very tempting at $15, especially with all of the Premium Online Edition extras. The PS Essentials Sale ends on February 5, so act fast. Don’t forget that Nintendo is throwing a big Eshop sale right now as well! You can find all of those discounts right here.